5 Bats! 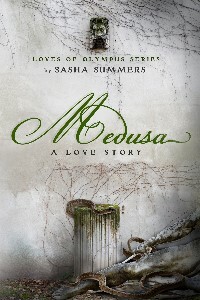 I’m so glad you enjoyed Medusa, A Love Story Raven! And that you’re celebrating her ‘book birthday’ with me! Have a wonderful day! Sounds like an amazing read! Thanks for sharing.